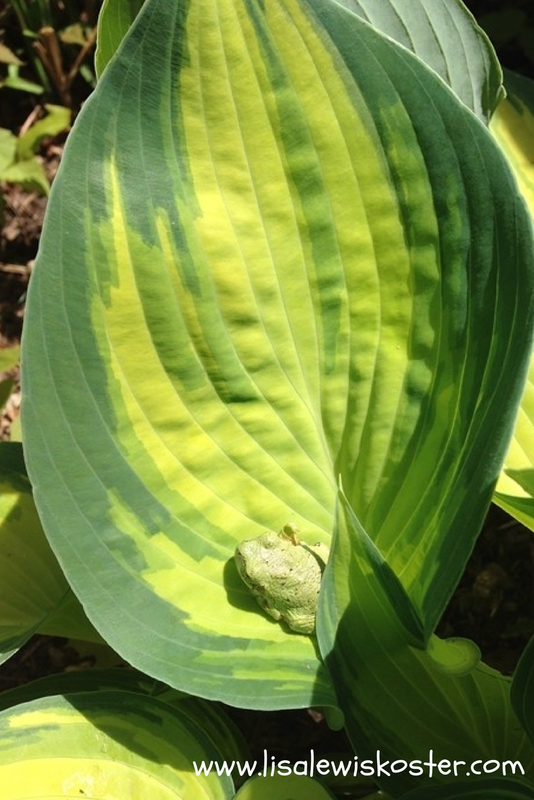 I've found this little guy hiding in my hosta on more than one occasion. I can't help but think of Psalm 139 every time I see him. Made me smile. Chuckle. Thanks. I needed that! I just love that entire Psalm. Thanks for the smile and for sharing with TWW. :) Blessings. Beautiful! Thank you for joining us on the Wake Up Wednesday Link Party! Have a great day! Great thoughts....and pictures. :) Thank you for posting this! 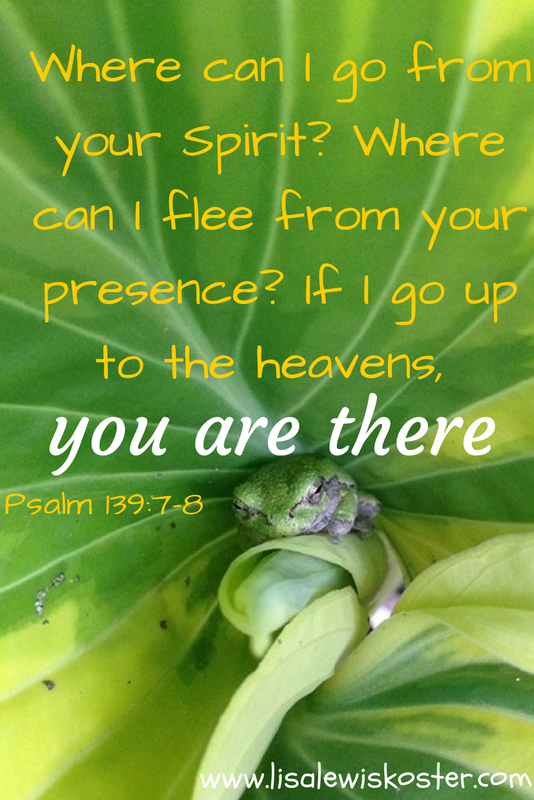 I love when we see things in nature that remind us of Scripture. The picture reminds me of Matthew 10:29-31, too. I love it!! I loved how you thought about how we can't get away from God's Spirit.